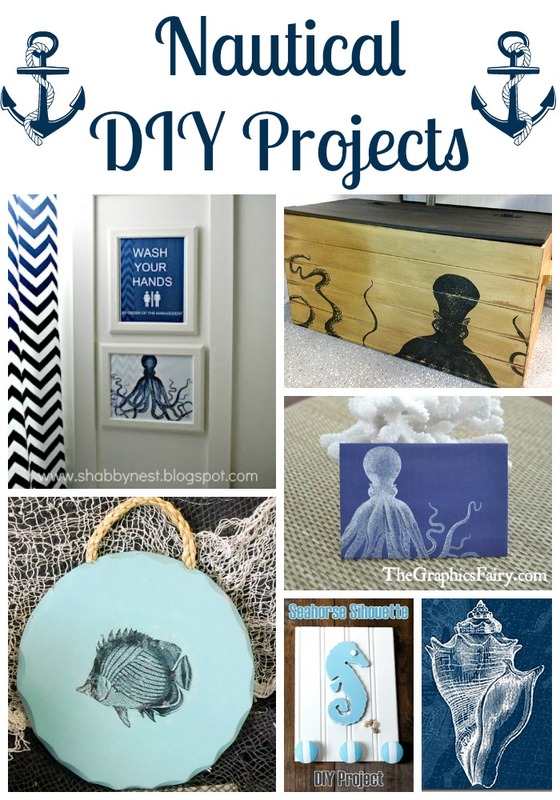 Nautical and coastal themed projects are a great way to add a beachy feel to any space. 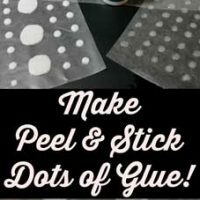 With summer in full force, creating one of these 18 nautical DIY projects will fit right in with the warm weather and dreams of the beach. These project are a compilation of items submitted by my readers, made by or created by my contributors using graphics from The Graphics Fairy. 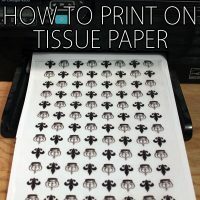 The great thing about this collection is that the projects range from things you can make in an hour or less to larger DIY projects that would take more time. 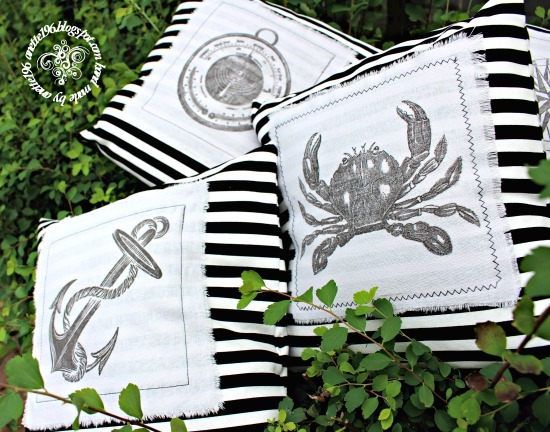 It has something for everyone who loves nautical themed items. 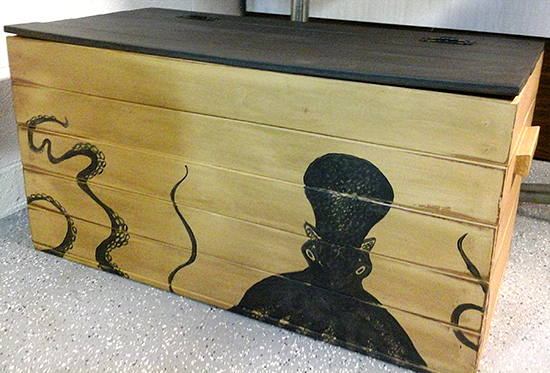 My reader, Carleton Nash, shared this DIY toy chest featuring the vintage clip art wonderful octopus image. Isn’t it gorgeous? 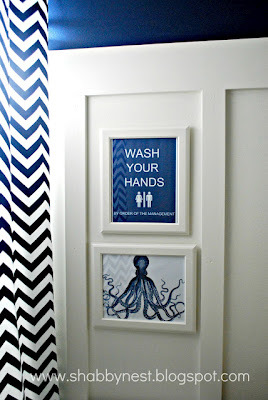 When redecorating a bathroom in the house, Shabby Nest used the wonderful octopus to create this gorgeous framed octopus print. 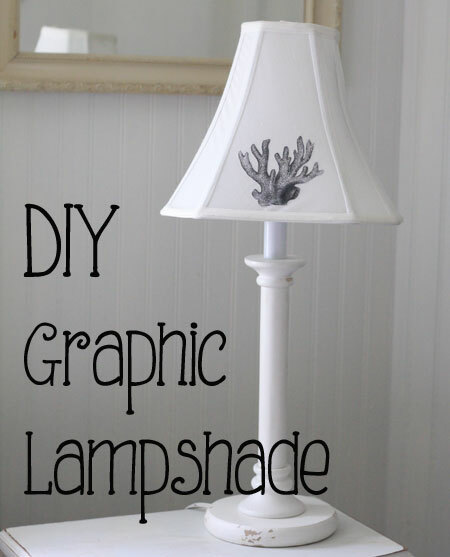 Add a little nautical feel to a room with a graphic lampshade like this one from my contributor Gina. She used the coral image on it. 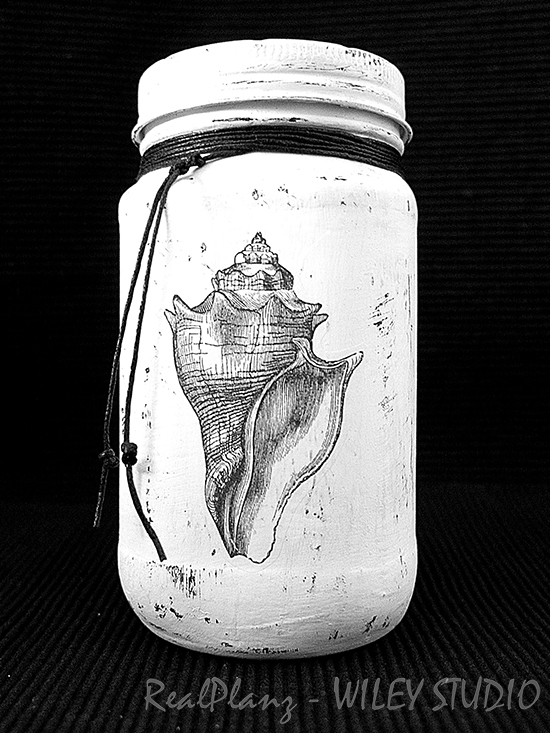 This painted glass bottle, from Real Planz, features the vintage seashell image. 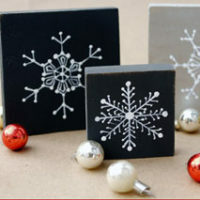 It looks so perfect with the white paint. 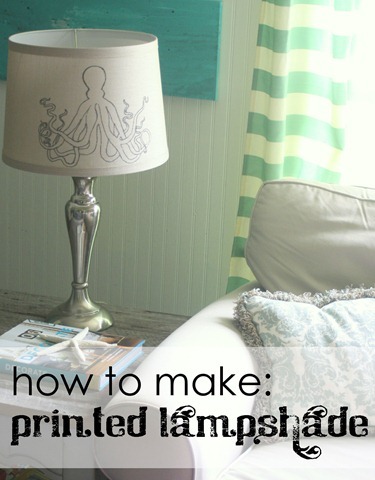 Another way to add some fun to a room is by making a printed lampshade. This one features the wonderful octopus image. 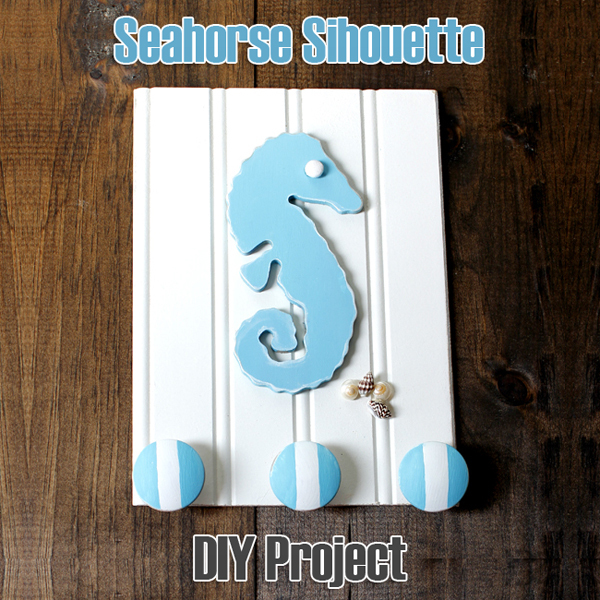 How adorable is this diy wall rack featuring the transfer printable – seahorse silhouette? 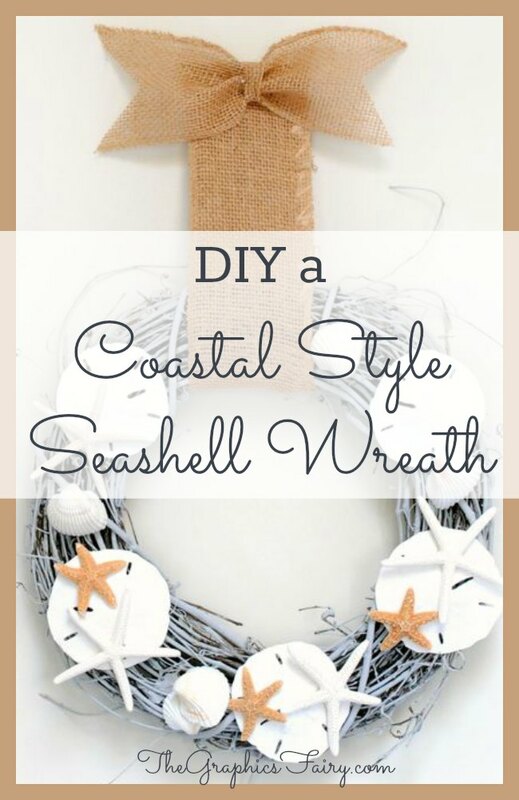 This seashell wreath is so easy to make and a perfect way to add a little nautical feel to your home. 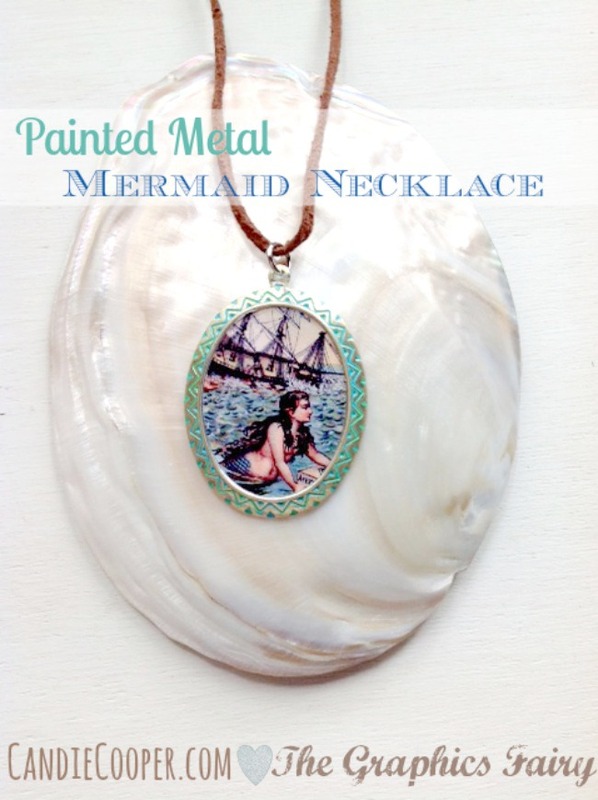 Candie Cooper shared this gorgeous painted metal mermaid necklace here at the The Graphics Fairy. It features the beautiful mermaid clip art. 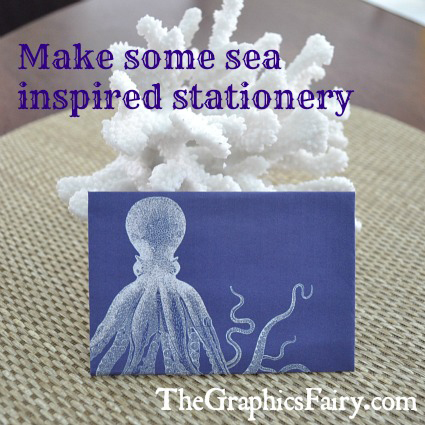 Create your own sea inspired stationary set, like this one from Emily, using the wonderful octopus clip art. 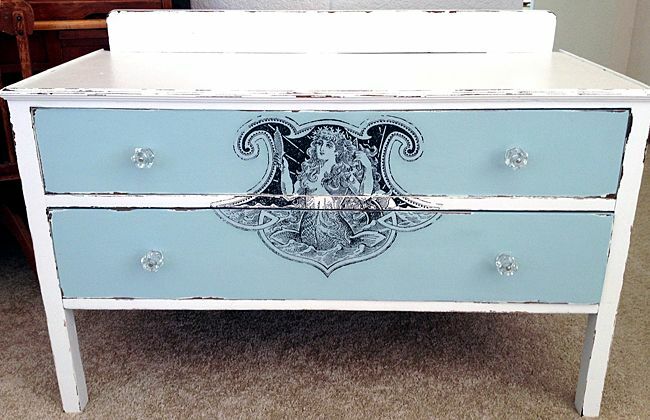 This diy mermaid dresser, featuring the beautiful mermaid clip art, comes from Annie Spackman. 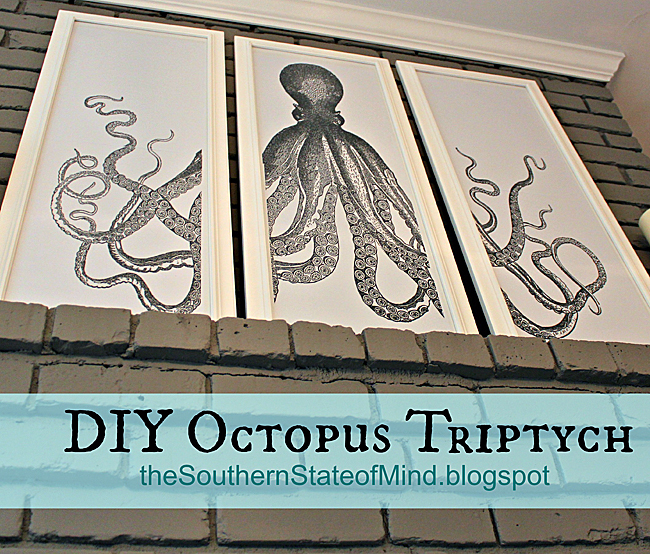 This gorgeous octopus triptych, featuring the wonderful octopus image, comes from The Southern State of Mind. 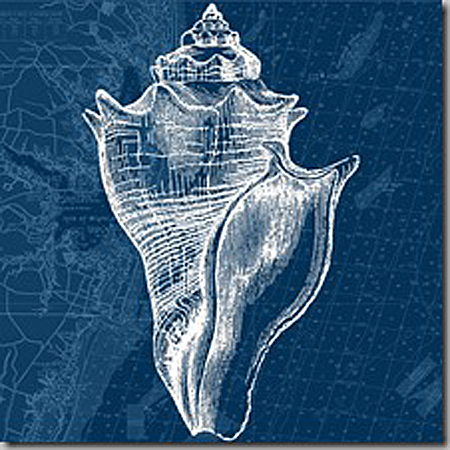 Pigtown Designs created this gorgeous seashell collage art using the vintage seashell images. 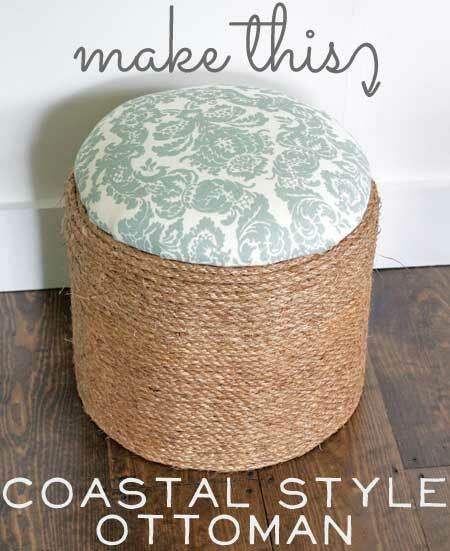 Create a cute and functional coastal style ottoman with this step by step tutorial! 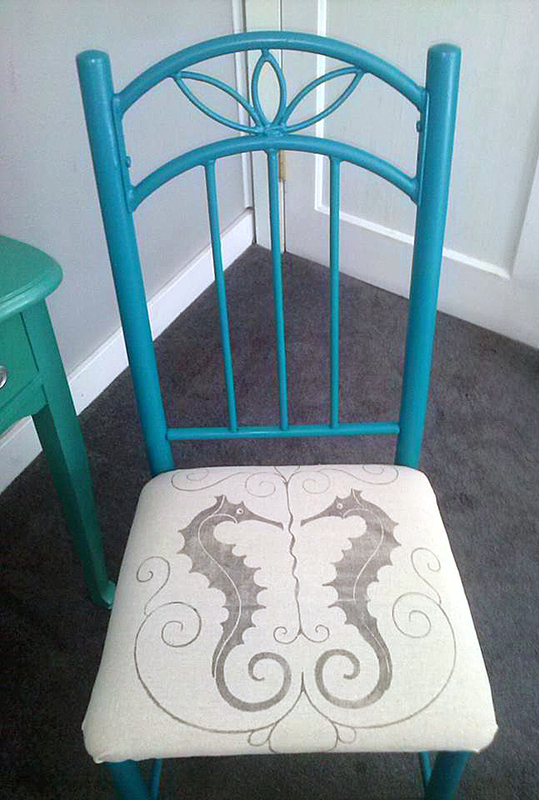 Our reader, Patty Williams, shared this cute seahorse chair featuring the twin seahorses with swirls. 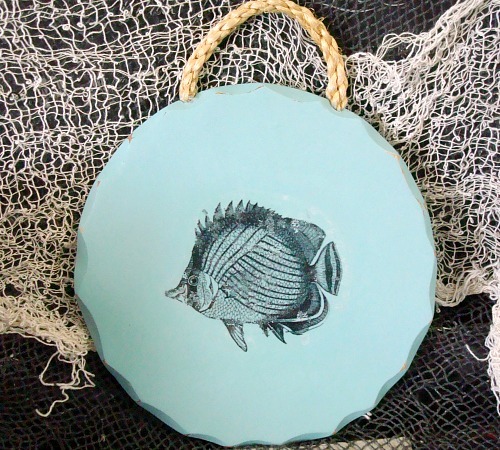 This DIY nautical themed wall art was shared by our reader Svetlana and features the vintage clip art – fish engravings. These gorgeous pillows come from Anette over at Handmade by Anette 196. She used some of the ocean themed graphics for the perfect nautical touch. 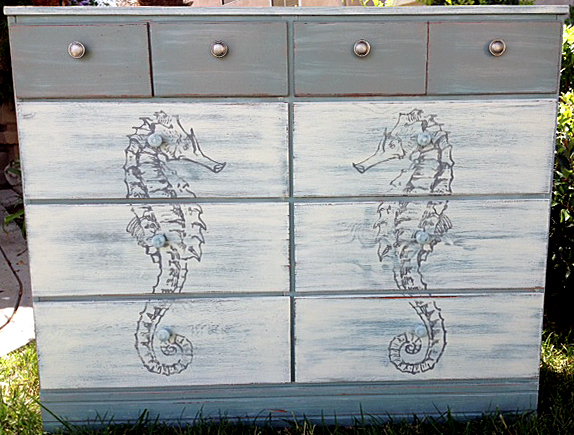 Annie Spackman shared this gorgeous seahorse dresser. She used the sea horse clip art on the front and it looks fantastic. 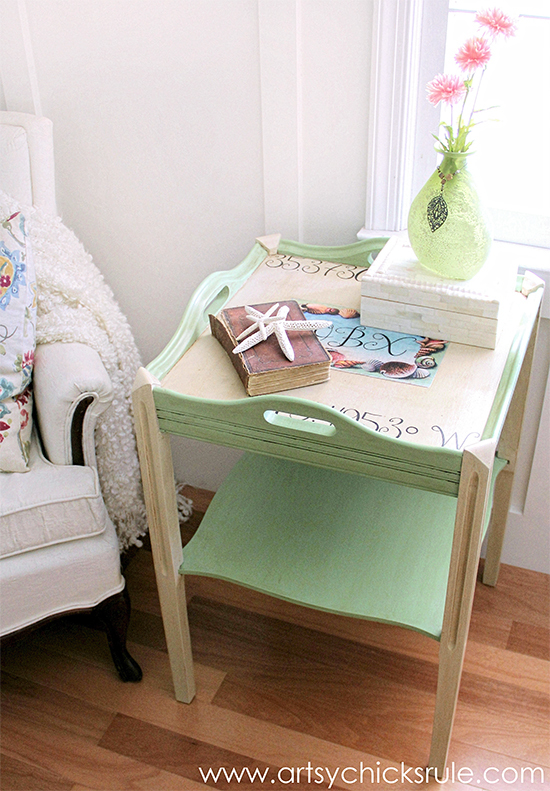 Nancy, from Artsy Chicks Rule, shared this super cute nautical themed table featuring the seashell postcard clip art.